This course is an introduction into scuba diving; it involves a certification that has some restrictions. 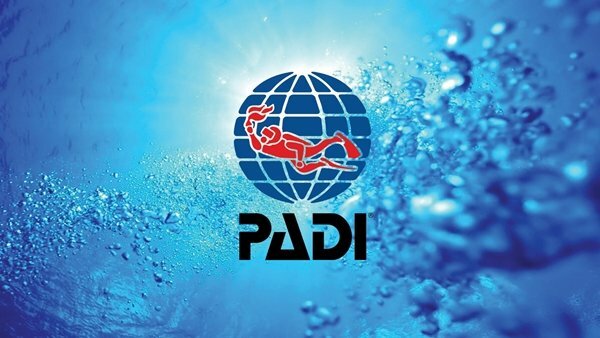 It allows you to dive to 40ft while accompanied by a professional. This course can take a day and a half to complete. The course involves some academic work, with independent study. This is then reviewed with your instructor to guarantee your understanding of the information presented in the text book. From here, it’s time to move on to the practical part of the course, here you will become familiar with the equipment and all its functions, the instructor will teach you how to assemble and disassemble your gear. Then you will enter confined water, the instructor will get you used to breathing from the equipment as well as underwater. Once you are comfortable with this then you will begin to learn some skills with how to handle yourself underwater and how to manage certain situations. This session will also include some buoyancy work to ensure that you fully understand the use of the equipment. Once the confined water session is completed, you then partake in two open water dives. These can either take place at the Hol Chan Marine Reserve or on the barrier reef, dependent on dive conditions and instructor discretion.